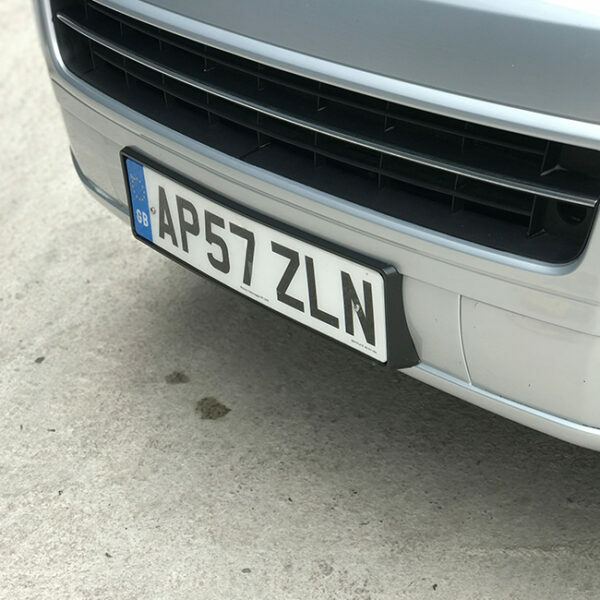 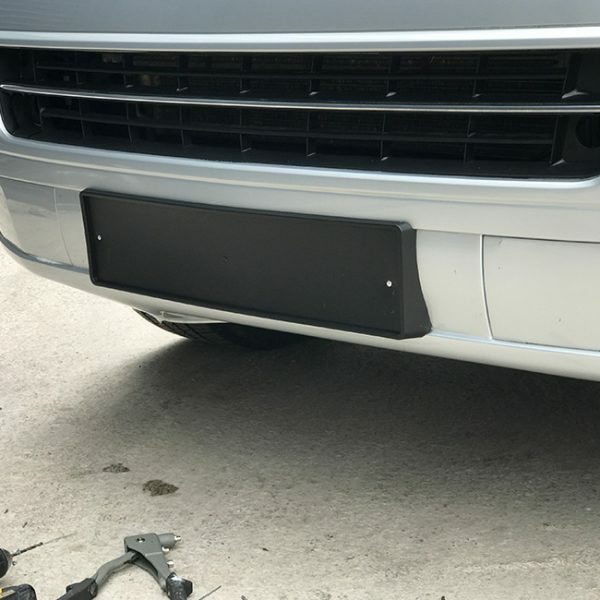 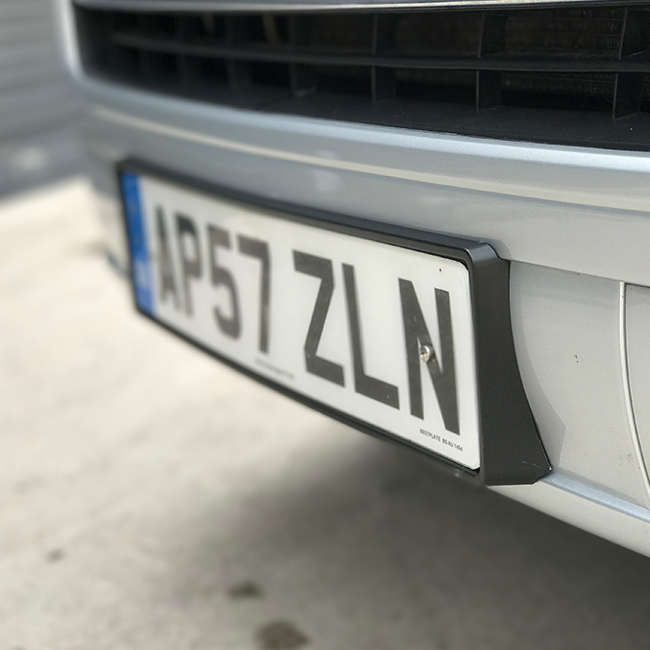 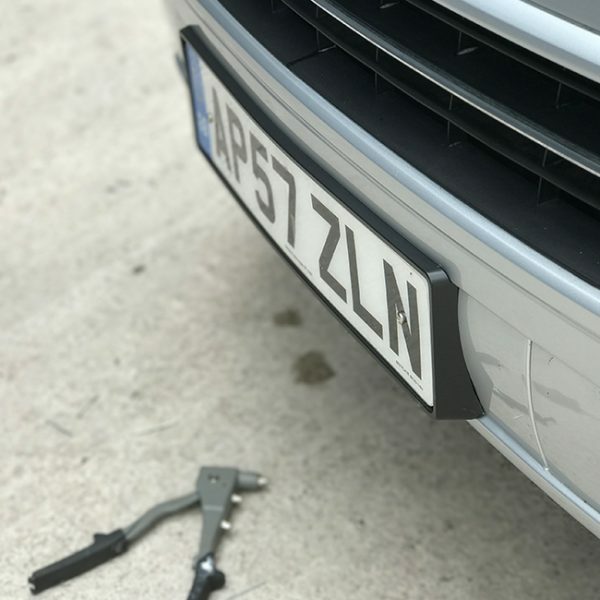 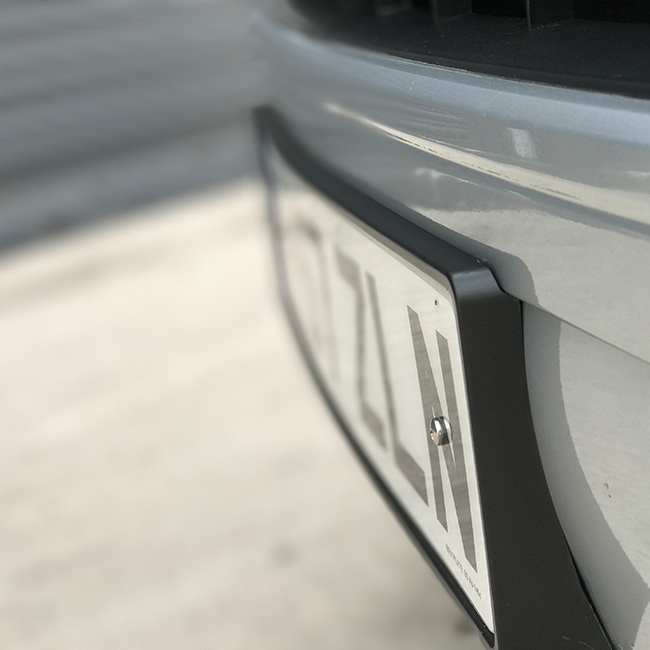 You are purchasing BRAND NEW ABS NUMBER PLATE TRIM to fit all VW Transporter Caravelle California 2010 – 2015 with original bumper NOT compatible with Sportline spolier. 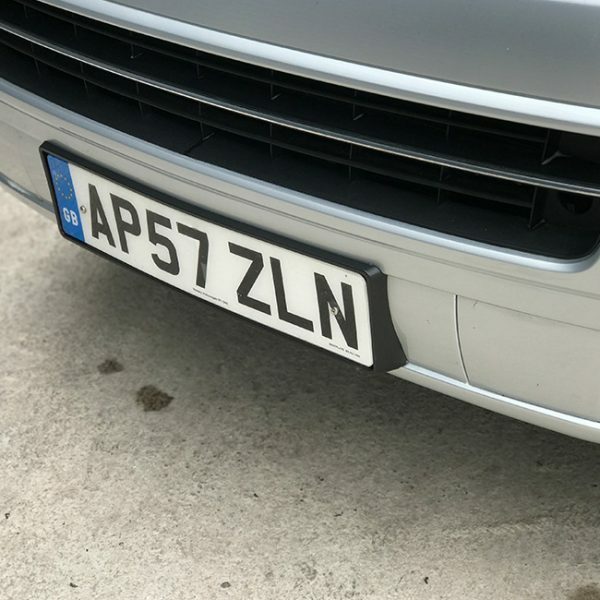 This numberplate will only fit to the bumper itself. 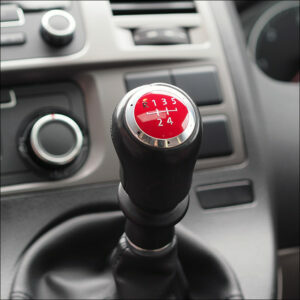 This product is manufactured using injection molding with ABS plastic. 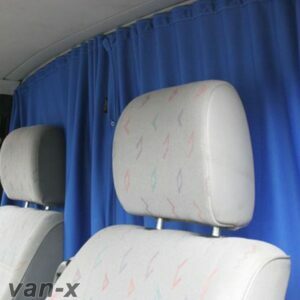 It can be painted in any colour of your choice. 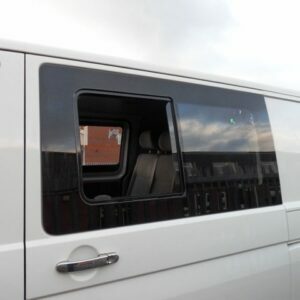 This item is designed spcifically for T5.1 from 2010 – 2015. 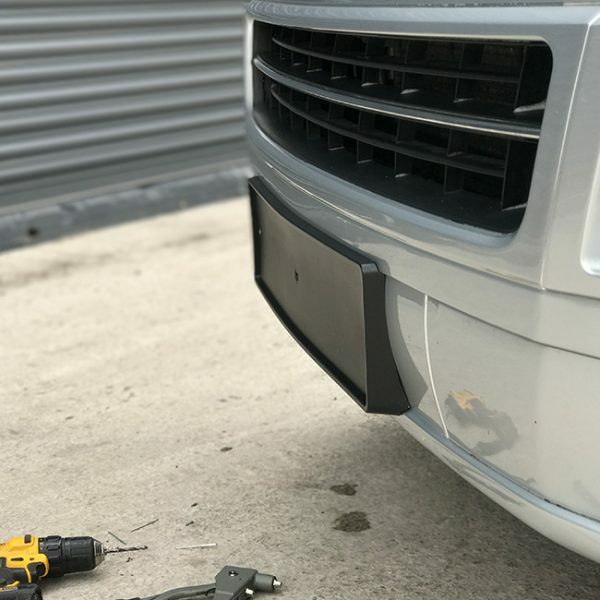 Black plastic injection ready to paint. 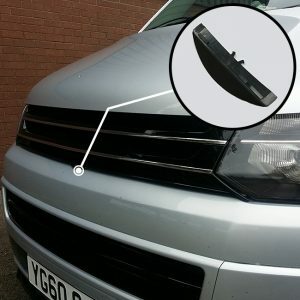 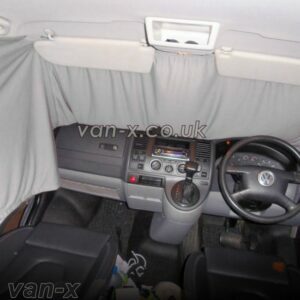 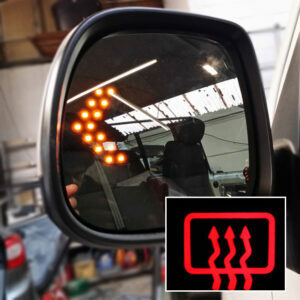 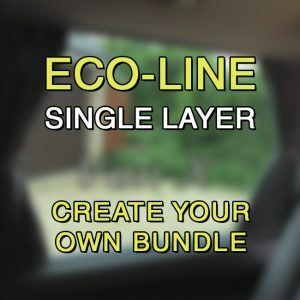 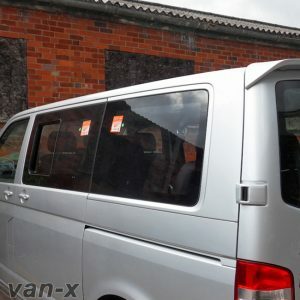 Suitable to VW T5 with origional bumper ONLY. 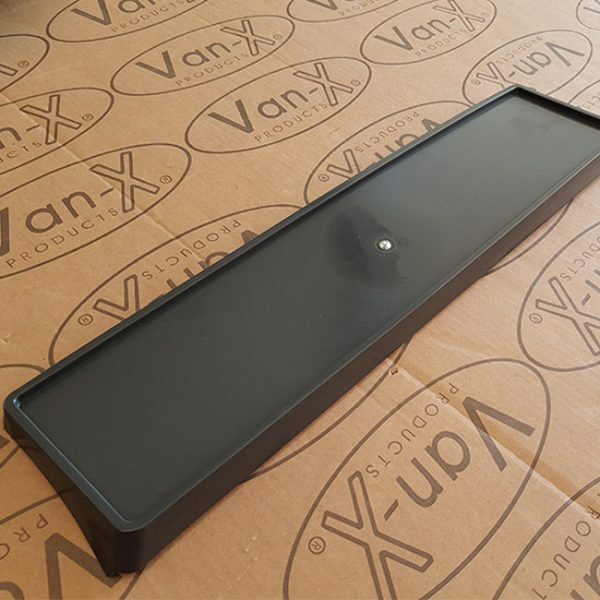 Made from flexible ABS plastic. 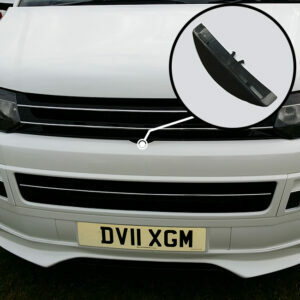 Specially designed to be fit T5.1 origional bumper.